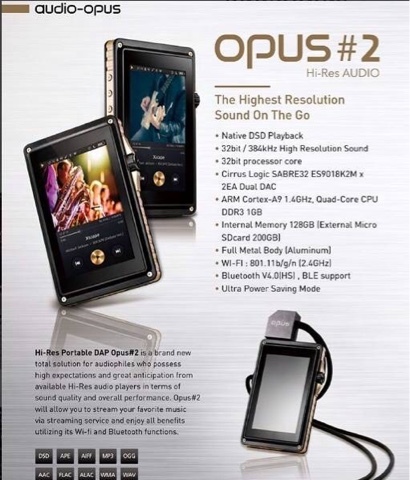 The Bit - Opus #2 Dap is coming! 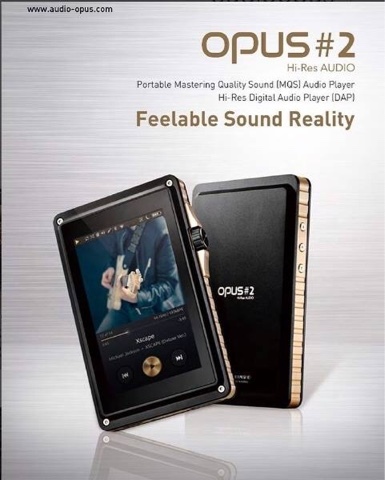 New Portable DAP Opus#2 with Sabre ESS9018K2M * 2EA (Dual DAC)! Native DSD is supported! The amplification on this is the star. I thought this sounded amazing at CanJam London.